1 – Download the 4.5GB iso from HERE. 2 – Mount this iso on a virtual DVD player with Daemon Tools. 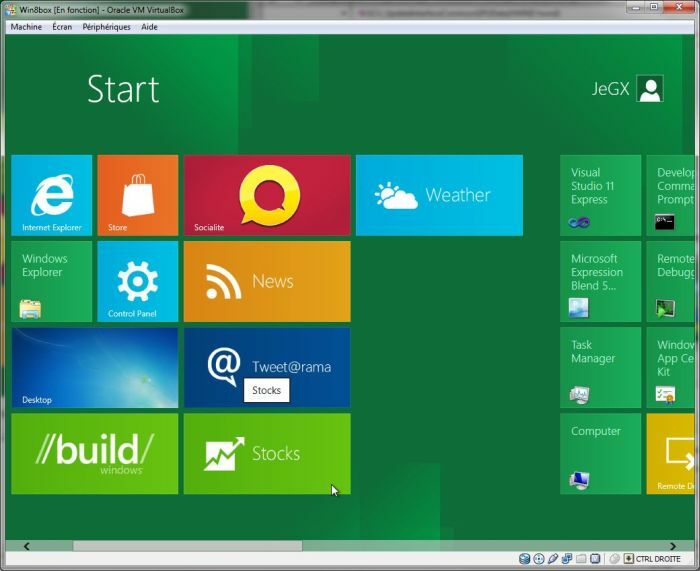 3 – Create a virtual machine (I selected a Win7 64-bit system, with 40GB of HDD) with VirtualBox, I called it Win8Box. 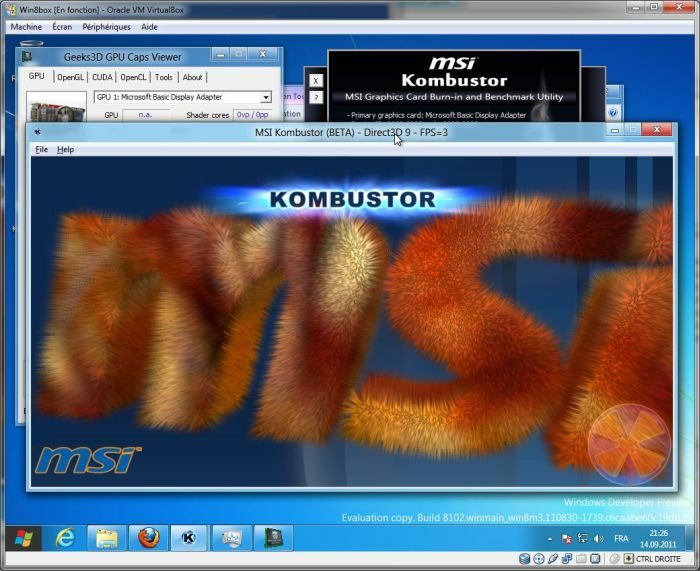 4 – Start the virtual machine and select the virtual DVD player to launch Win8 installation. On x86 and x64 PCs, Windows 8 supports Windows 7 desktop applications and devices so you don’t have to compromise or give up what you’re used to. On these PCs, your existing Windows 7-based applications just work. 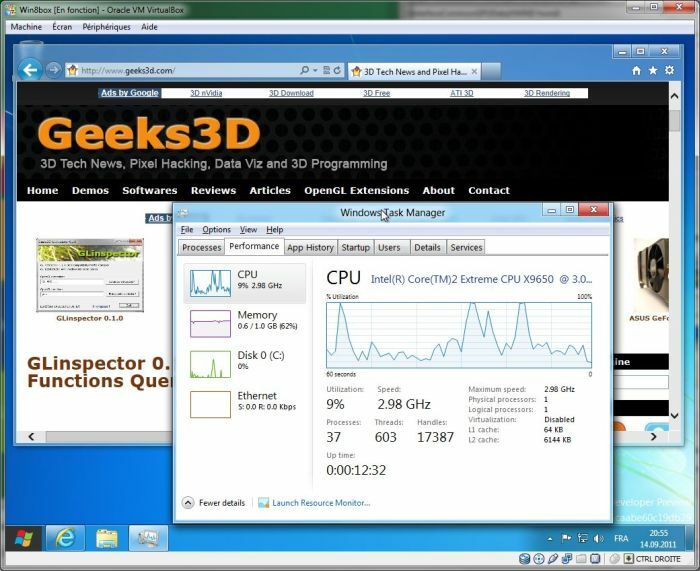 This will be the Last Windows OS with 32 bit support.. All succiding Windows after Windows 8 will be 64 bit only.. Which perfectly makes sense imho. 32 bit is a skeleton in the closet now – as long as it’s supported, lazy developers will never port their stuff to 64 bit, despite its obvious benefits and it’s just an extra pressure on OS developers to try to keep up compatibility with old systems. I found Win 8 a pain to install in virtual box. Took ages to install and the installer kept getting stuck extracting files, error codes, etc. I discovered that if you mount the virtual harddrive on a IDE interface rather than SATA it installs in 10mins from ISO file. You don’t need Daemon Tools. You can just use Virtualbox’s virtual drive. I don’t like so much the user interface squared corners, it’s like an old Windows. I hope it’s not the definitive theme to the OS.